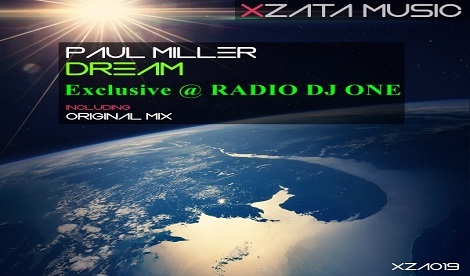 From 28.11.to 04.12/2016 u can listen everyday trance with Paul Miller exclusive at Radio DJ ONE (The Only Trance For You) on Hit Of The Day. Paul Miller from Poland is trance producer for label Xzata Music and in this week he present for you, exclusive at Radio DJ ONE (The Only Trance For You) a new single in amazing uplifting trance Dream(Original Mix). This track will be release very soon on 02.12.2016. 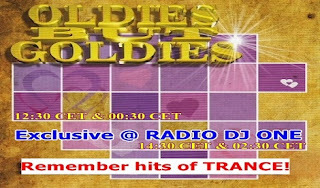 From date 28.11 to 04.12/2016 u have a track old classic trance and can listen everyday trance to Oldies But Goldies only at Radio DJ ONE (the OnlyTrance4U). 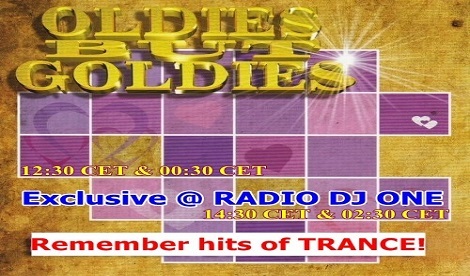 In this show is present everyday at the same hours after 12:30 CET and after 14:30 CET and replay after 12 hours, so after 00:30 CET and after 02:30 CET for America Time Zone, one track in old classic trance what is change it in everyweek. From date 28.11 to 04.12/2016 on the big show Special Guest u can listen everyday trance with DJ Kosvanec exclusive at Radio DJ ONE (The Only Trance For You). Here in this big show from Radio DJ ONE (The Only Trance For You), DJ Kosvanec release for you in everyweek a new episode, now is Tour de TrancePerfect xxt vol.46-2016. 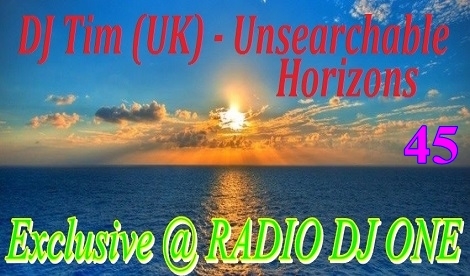 From date 28.11 to 04.12/2016 on the big show Special Guest u can listen everyday trance with DJ Tim exclusive at Radio DJ ONE (The Only Trance For You). 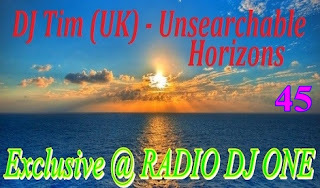 Here in this big show from Radio DJ ONE (The Only Trance For You), DJ Tim release for you in everyweek a new episode, now is Unsearchable Horizons 045. From date 28.11 to 04.12/2016 on the big show Special Guest u can listen everyday trance with Bil Bv exclusive at Radio DJ ONE (The Only Trance For You). Here in this big show from Radio DJ ONE (The Only Trance For You), Bil Bv release for you in everyweek a new episode, now is TranceMission Ep 99. 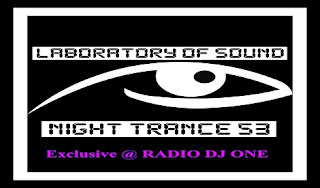 From date 28.11-04.12/2016, on the big show Special Guest u listen everyday trance with Laboratory Of Sound exclusive at Radio DJ ONE (The Only Trance For You). Here in this big show from Radio DJ ONE (The Only Trance For You), Laboratory Of Sound release for you in every two weeks a new episode Night Trance 53. From date 28.11-04.12/2016, on the big show Special Guest u listen everyday trance with SVnagel (Olaine) exclusive at Radio DJ ONE (The Only Trance For You). Here in this big show from Radio DJ ONE (The Only Trance For You), SVnagel (Olaine) make at every two weeks for us and release for you a new episode Flash Sound #236.